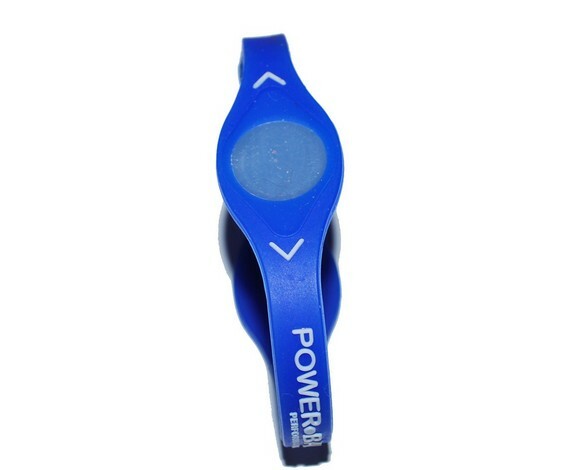 Power Wristband Balance Energy Bracelet Black – DB11. QUANTITY: 1 COLOR: Black SIZE: 7.5” (M) Brand New. Power Wristband Balance Energy Bracelet with Hologram. SHIPPED WITHIN 1 BUSINESS DAY FROM THE USA. Features: * May Improve Flexibility * May Improve Balance * May increase Stamina * Worn by many pro athletes & celebrities * May Increase Core Strength. 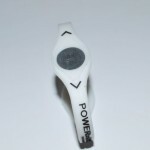 QUANTITY: 1 COLOR: White SIZE: 7.5” (M) Brand New. 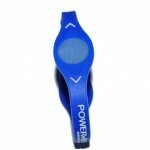 Power Wristband Balance Energy Bracelet with Hologram. SHIPPED WITHIN 1 BUSINESS DAY FROM THE USA. 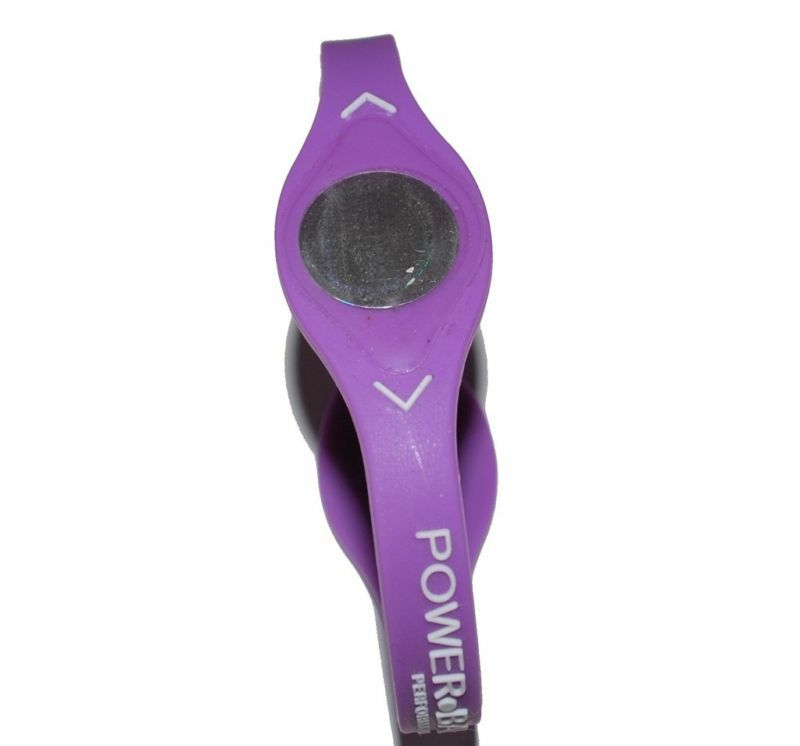 QUANTITY: 1 COLOR: Purple SIZE: 8” (L) Brand New. 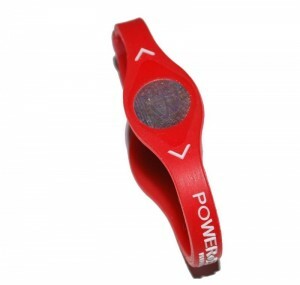 Power Wristband Balance Energy Bracelet with Hologram. SHIPPED WITHIN 1 BUSINESS DAY FROM THE USA. QUANTITY: 1 COLOR: Blue SIZE: 7.5” (M) Brand New. 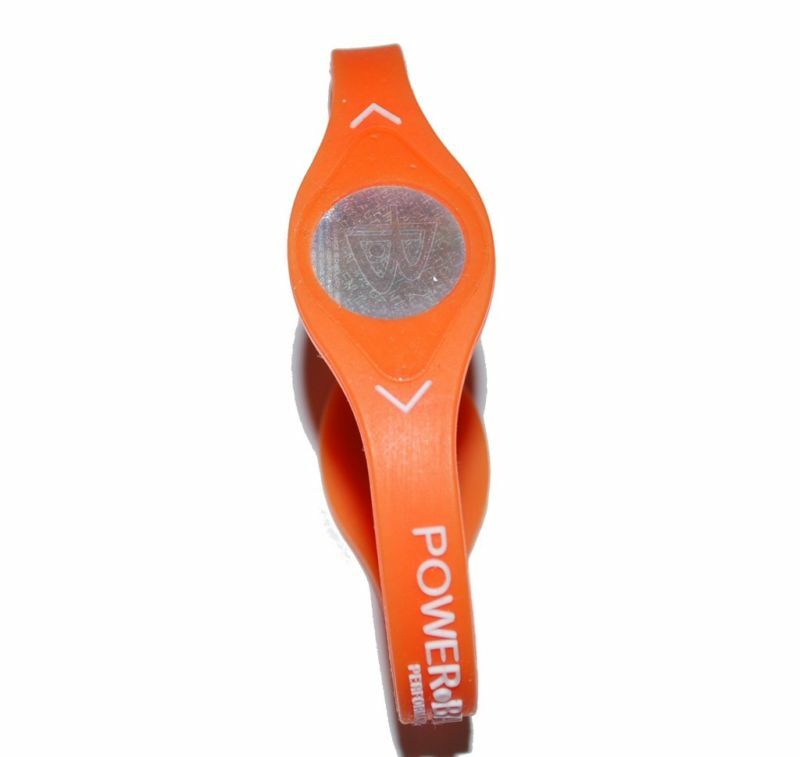 Power Wristband Balance Energy Bracelet with Hologram. SHIPPED WITHIN 1 BUSINESS DAY FROM THE USA. 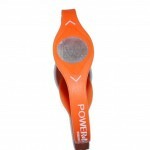 QUANTITY: 1, COLOR: Orange, SIZE: 8” (L), Brand New. 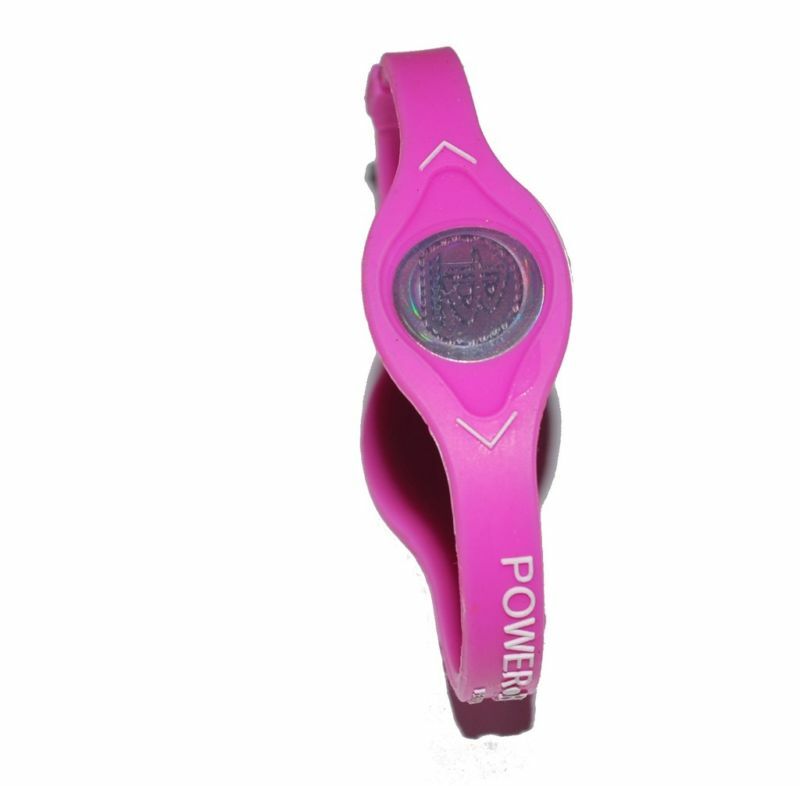 Power Wristband Balance Energy Bracelet with Hologram. SHIPPED WITHIN 1 BUSINESS DAY FROM THE USA. 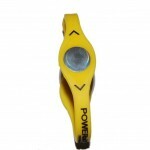 Power Wristband Balance Energy Bracelet Yellow – DB11QUANTITY: 1 COLOR: Yellow SIZE: 7.5” (M) Brand New. 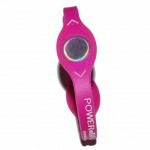 Power Wristband Balance Energy Bracelet with Hologram. SHIPPED WITHIN 1 BUSINESS DAY FROM THE USA. QUANTITY: 1 COLOR: Red SIZE: 8” (L) Brand New. Power Wristband Balance Energy Bracelet with Hologram. SHIPPED WITHIN 1 BUSINESS DAY FROM THE USA. QUANTITY: 1 COLOR: Hot Pink SIZE: 8” (L) Brand New. Power Wristband Balance Energy Bracelet with Hologram. SHIPPED WITHIN 1 BUSINESS DAY FROM THE USA. QUANTITY: 1 COLOR: Light Pink SIZE: 8” (L) Brand New. 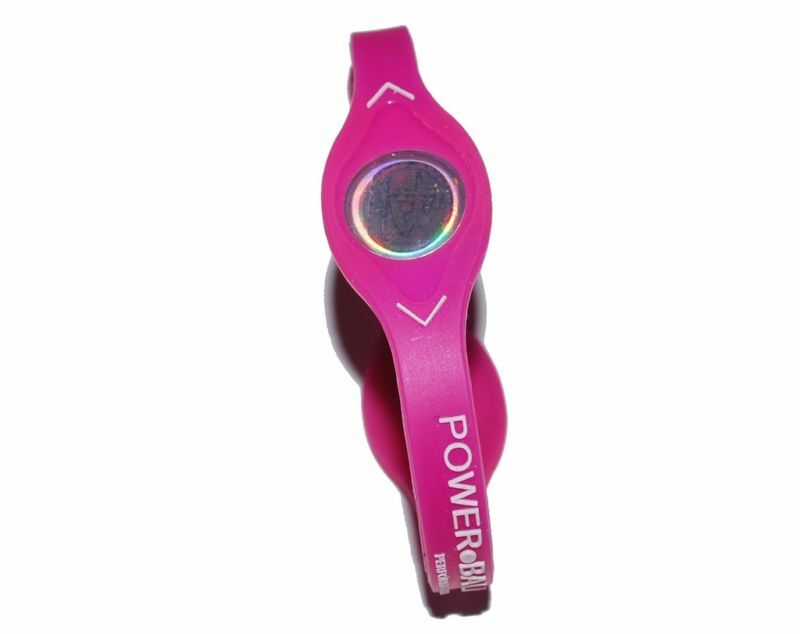 Power Wristband Balance Energy Bracelet with Hologram. SHIPPED WITHIN 1 BUSINESS DAY FROM THE USA.